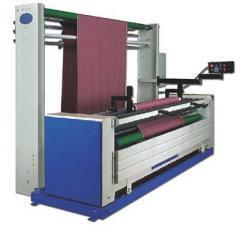 Unbelievable price on Equipment, manufacturing, for textile industry in Thane (India) company Yash Textile Machines, Pvt. Ltd.. Wide choice of quality products at affordable prices.